It’s been outright silence and denial concerning the chemtrail phenomenon since they started this insidious program in the early 90′s. While the aerosol spraying is “as plain as the nose on your face”, public discussion has been held off almost entirely so the vast majority would continue to not even notice. But they’re ever so slowly changing their tune. While disinformation claiming these chemtrails are simply contrails from increased air traffic seems to have been a workable “dispersant” on public perception, it’s remained buried in obscure articles or internet pages. 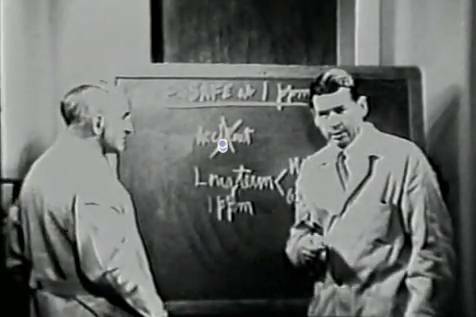 A very few scientific TV shows have talked about them, but with the usual dismissive conclusions. 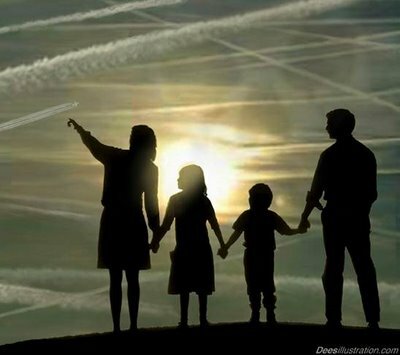 Usually, those concerned about chemtrails are immediately stigmatized as “conspiracy nuts” and effectively marginalized and lumped together with anything someone might consider a wing-nut. It’s a very effective mental electric fence: “Don’t go there buddy, you’ll be one of them.” And for the self-centered apathetic masses with no backbone or loyalty to truth, it works. Even more insidious is the fascist control false choice mantra “you’re either with us or you’re with the terrorists”. Very clever, Herr Fascist. But those aren’t the only choices. But it sure works to squelch dissent when enforced by draconian laws such as we have now. Are They Responding to our ‘Wake up’? People are becoming aware of what’s really going on at an exponential rate. It’s apparently reaching critical mass concerning this chemtrail issue, so it appears they’re starting to shift tactics. Or should I say, “cover their trails”. It reminds me of the UFO cover up and the lack of ‘disclosure’ by our patronizing governments. That we need some enslaving, parasitic beast called government to acknowledge something before thinking what we see is real is pathetic, we must admit. But practically, if it’s a concern that we need to have mitigated, first it has to be acknowledged and identified. But in today’s totalitarian world we’ve become so powerless it seems that all they need to do is ignore us and simply not answer the question–or even let us publicly ask it. This week in Monterey, an international group of scientists and policymakers are are gathering to hash out some ground rules for experimenting with climate intervention, or “geoengineering”–what many are calling “Plan B” for dealing with climate change. 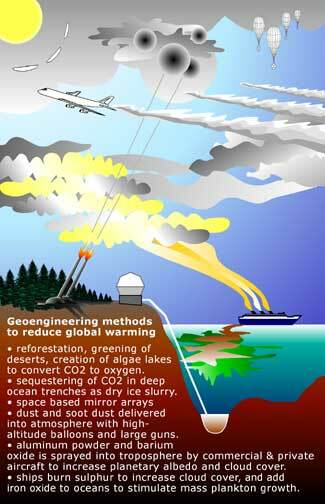 There are two main categories of geoengineering strategies: one focuses on blocking solar radiation that reaches the Earth’s surface, the other aims to remove CO2 from the atmosphere. The goal of both is to pull an emergency brake on global warming, using technology that is, in many cases, experimental. Ideas for blocking the sun include science-fiction-sounding ideas like spraying sulfur aerosol into the stratosphere (which we explore in a radio feature on The California Report), launching reflectors into orbit, and spraying seawater at clouds to make them brighter and more reflective. 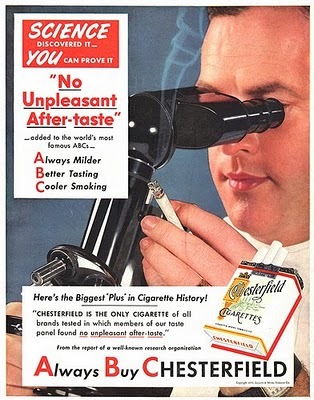 This is how the horrific fluoride scam was proffered. 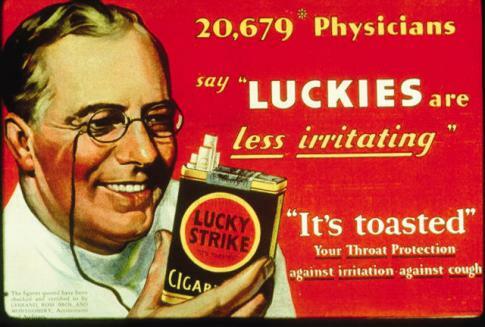 Dress it up in a lab coat. Especially if he has a microscope…. I know, it’s unabashed. But most only seem to see these things fully in hindsight. That they’re being manipulated with lies, inference and omission right now and in every walk of life is beyond most people’s comprehension in their dumbed-down state. They can’t handle it. Keeping Up the Disinformation: Here’s the “Party Line” at Work.. If you are jetting off for an exotic holiday this summer, spare a thought for those you leave behind. These vapour trails create clouds which, experts claim, can block out sunlight for millions. 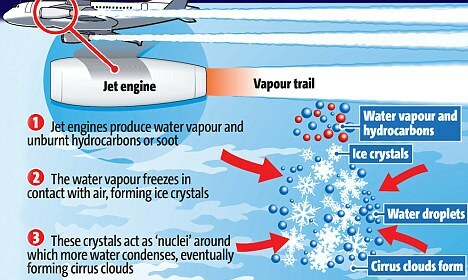 This is the reason that our skies appeared unusually blue when the Icelandic volcano Eyjafjallajokull was erupting, and all flights over Britain were banned. 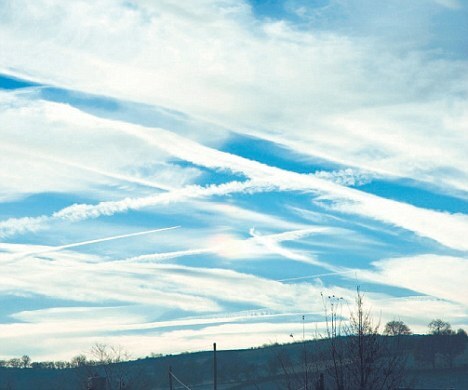 Vapour trails create clouds which, experts claim, can block out sunlight for millions. 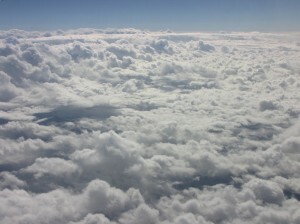 Reading University’s Professor Keith Shine, an expert in clouds, said that those formed by aircraft fumes could linger ‘for hours’, depriving those areas under busy flight paths, such as London and the Home Counties, of summer sunshine. There you have it..after all, “scientists say” and “Professor Shine” knows–and he says it’s gonna get worse–I bet it will! And how about that childish, patronizing illustration he used. Think this might be closer to what’s going on? Former Mayor of Evergem, Belgium, Peter Vereecke: Chemtrails are clouds of chemicals and disease causing germs that are deliberately sprayed on us to manipulate our behaviour. “ I have already filed two complaints with the local police, but they don’t to anything with it”, said Vereecke. Peter Vereecke: “Those are the so-called Illuminati, the enlightened ones. They are members of secret societies like the Bilderberg group, but are also active in business and global organisations like the United Nations and NATO. It’s not about one certain group but about a type of person with a certain DNA that is common in higher levels of power: people that do not care about the value of human life and are obsessed with power, money and control. Research for yourself. Decide for yourself. But be aware what these snakes are up to. It’s always no good.